Home / Uncategorized / Empty Seats is Out! You can now buy my book! Right here on this website…or you can go to Amazon.com, but if you buy it from me, I’ll sign it for you. 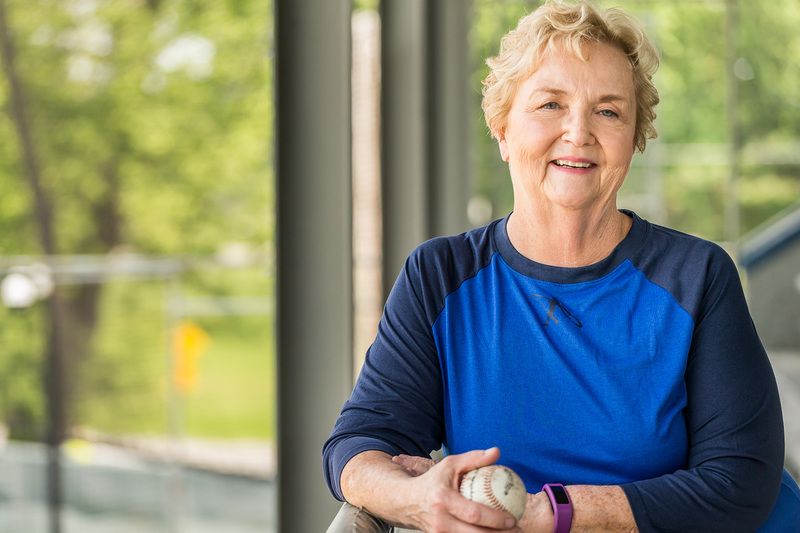 Three strangers met by chance in 1972 with one thing in common: baseball. They had been star pitchers on the baseball teams in their respective home towns, and baseball brought them together to play for a minor-league team in a remote town in western New York. 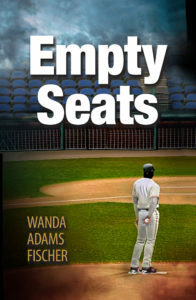 Drafted by the Montreal Expos to play in Single-A baseball in Jamestown, they find that everyone else on the team had also been high school standouts and champions, and they must fight for the spot to make their mark in this highly competitive world of Major League Baseball. 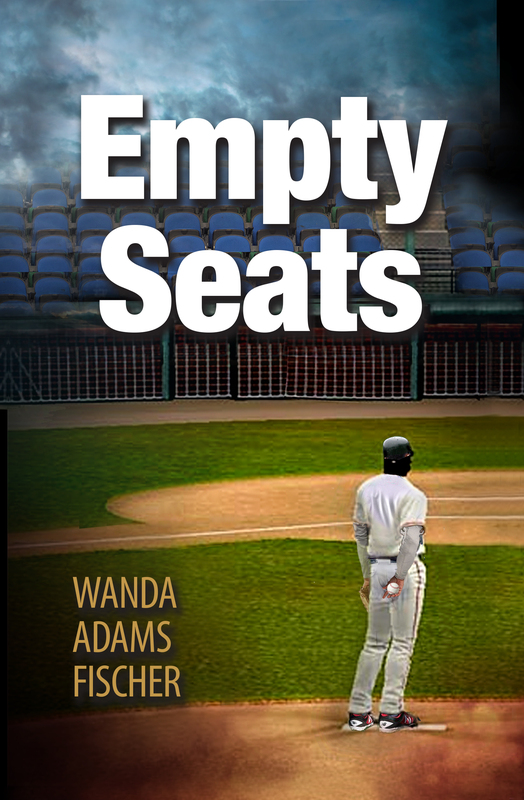 At home, they played to overflowing crowds; in the minors, the stadiums are small, and, often, mostly empty. Personality-wise, the three could not be more different. Each comes from a vastly different background, but all share a passion for the game. Each soon learns that life can change in a heartbeat, based on decisions they make. Will they make a career in baseball? Will they overcome the challenges they face? You can also ask your local bookstore to order it for you. Please patronize your local independent bookstore!